I come from immigrant parents, the decided to emigrate to this country looking for a better place, life among other things. My mother was a young woman when I came into this world as well as my dad. They tried to give me a much better life that they had. I tell them now that they have achieved it, thanks Mom (whatever decisions I have made whether is correct or incorrect, I assume all responsibilities). I have been a very fortunate woman and I am not saying (fortune as wealth) but having Lots of LOVE, support from my family, friends and co-workers. Life has been great to me in numerous ways, I consider myself to be blessed. 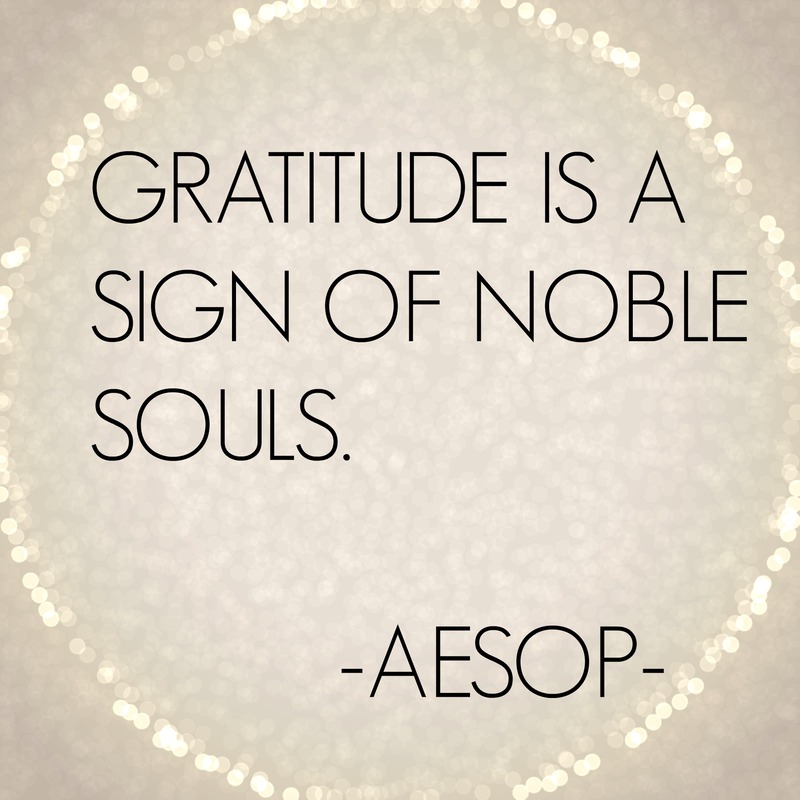 I have so much GRATITUDE in my heart, I TRY to give THANKS everyday for it. There has been ups and downs as well but I have tried to always keep a positive outlook of things and it has worked for me. Please feel free to leave me a question, comment I would gladly appreciate it. Today as I woke up I saw a text from my cousin informing me that a cousin of ours had passed away. I felt sad and loss at words for he was still young and with lots of years to live. When these events happen in your life you start to realize that “LaVida Es Corta” and we should express to our loved ones how we feel. Everyday we are given a chance to show the special people in our lives the LOVE that we have for them. It could be giving them a kiss on the cheek, making coffee for them in the morning, a hug (just because), buying them flowers, gifts, calling them unexpectedly or just by simply saying I LOVE YOU!. Let’s fill, share more Love because when we spread Love the World becomes a better place…..